Michael Kors is close to buying Versace in a deal valuing the brand around $2 billion, multiple news outlets report. Blackstone, which has a 20% stake in the company, will reportedly exit, while the Versace family will maintain its role. Why it matters: After its acquisition of Jimmy Choo last year, Michael Kors made it clear it wants a leg up in the luxury retail world. 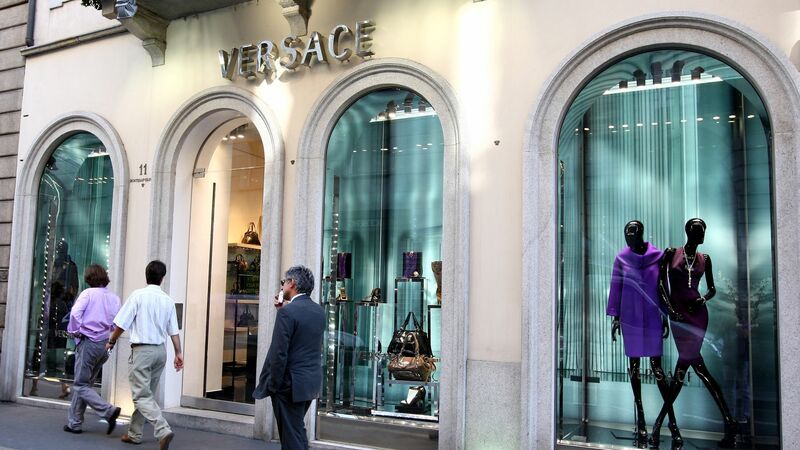 A Versace takeover would help it compete with the likes of Coach-parent Tapestry, which owns Stuart Weitzman and Kate Spade, and other fashion conglomerates like LVMH.